$2000 Selling Bonus to agent with acceptable offer. 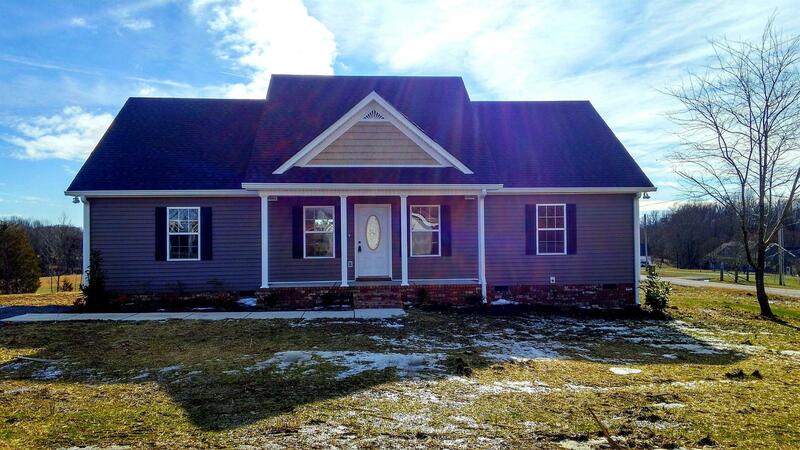 Beautiful brand new 3 bdrm 2 bath on large 1 acre corner lot. Home features waterproof laminate flooring, Custom ceiling design in great rm. Lot's of cabinet space. Large walk in closet in master suite. Owner/Agent. Call today for more information.